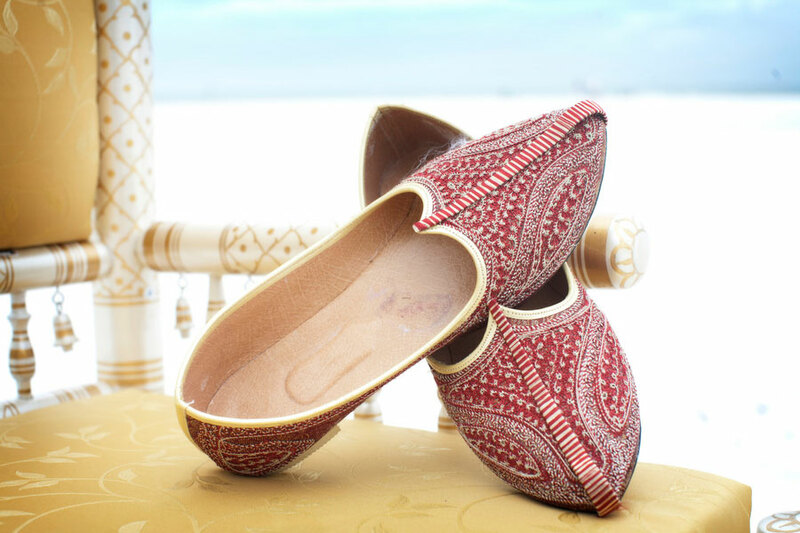 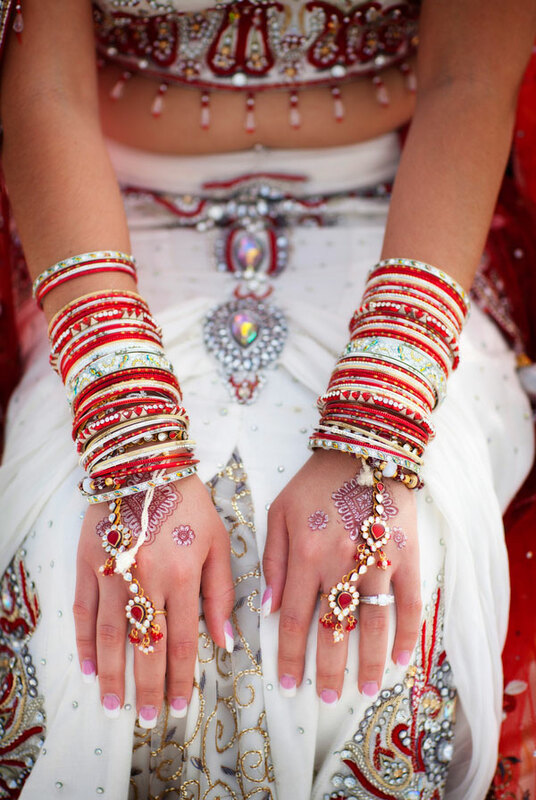 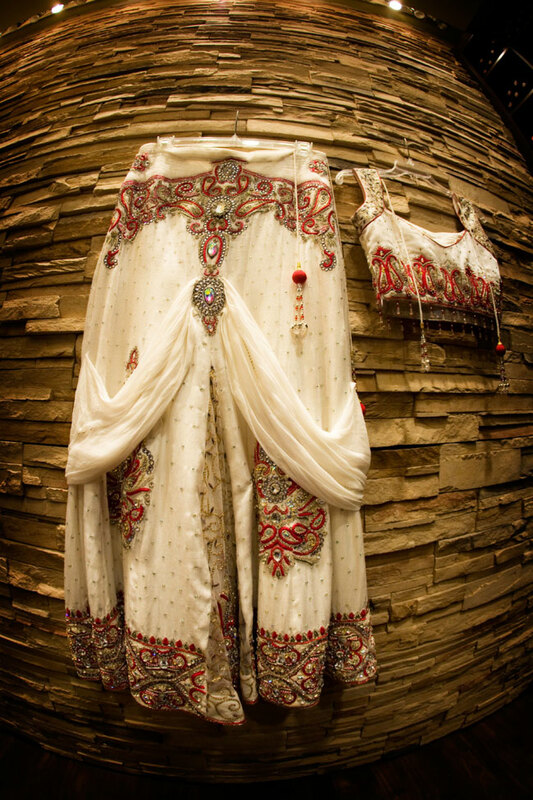 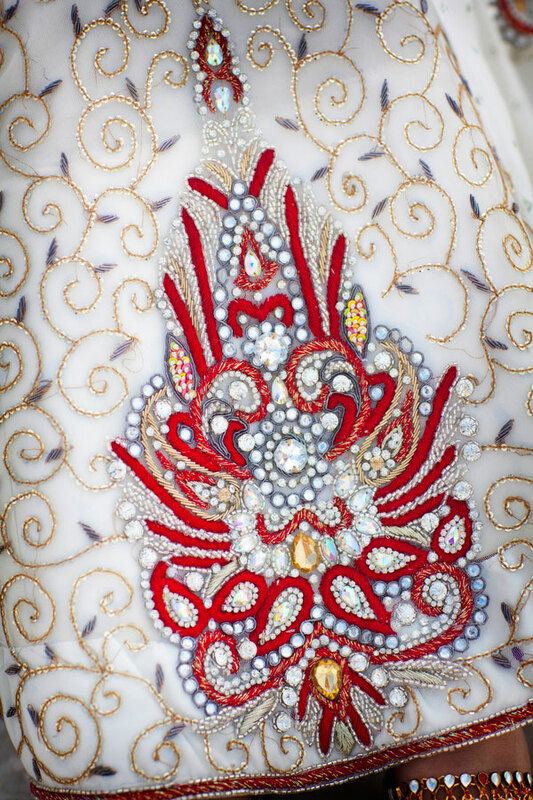 The blending of two different cultural & religious worlds is always a unique & captivating affair. 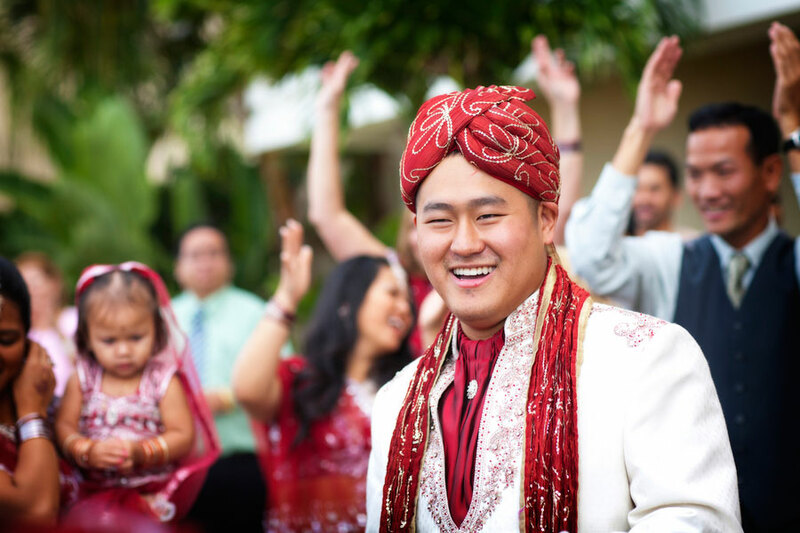 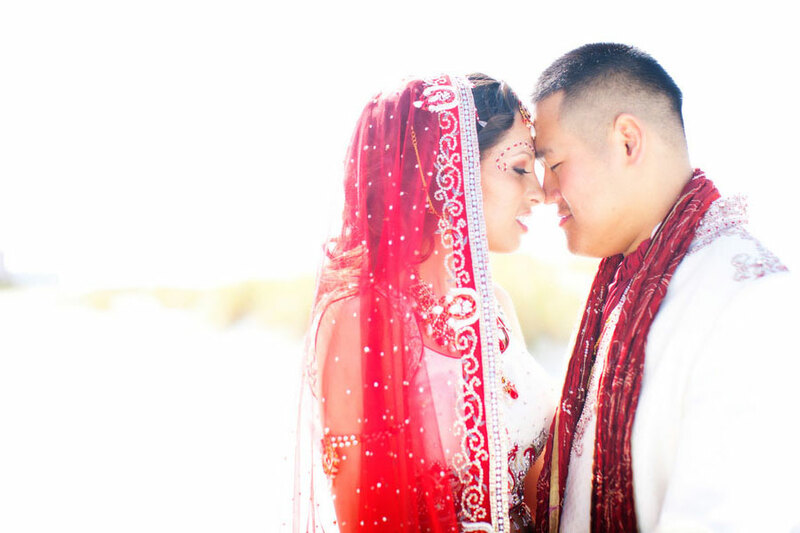 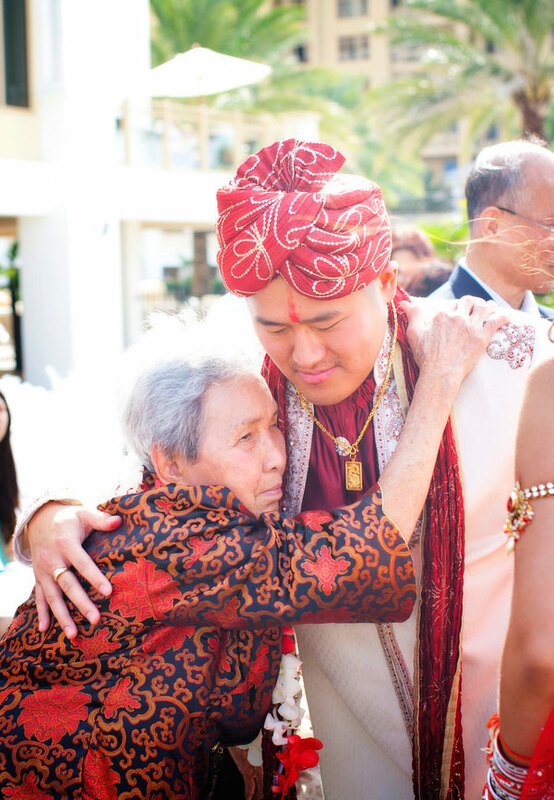 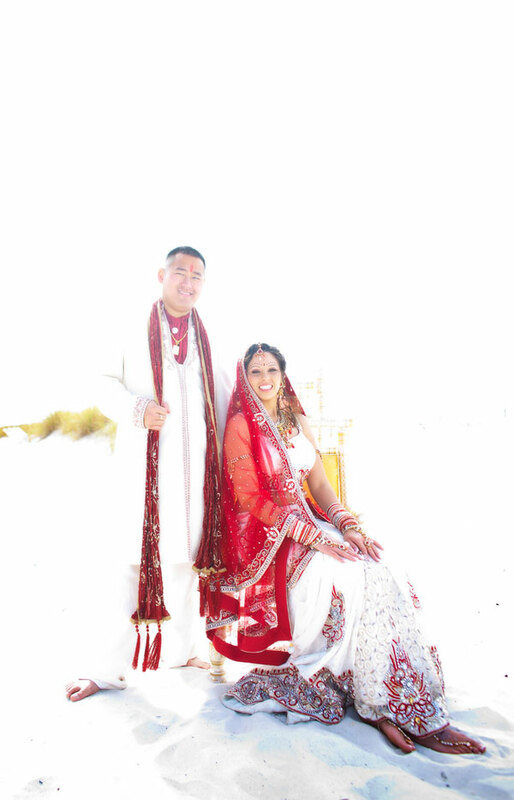 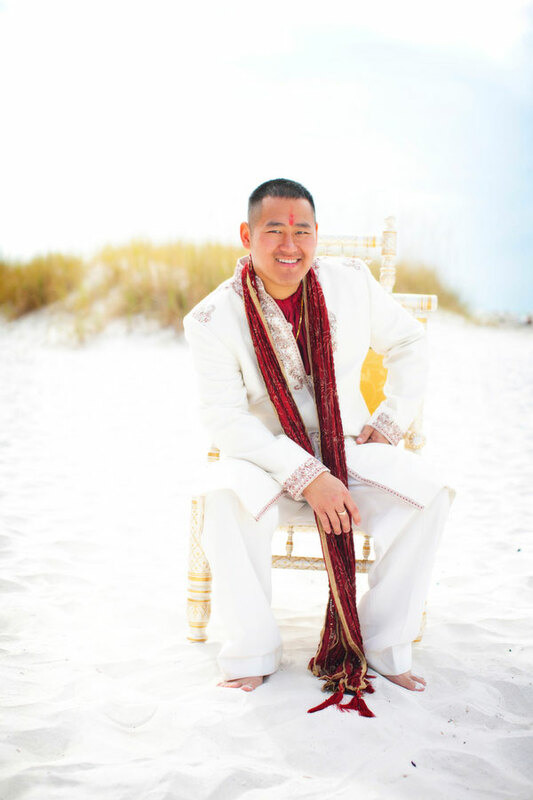 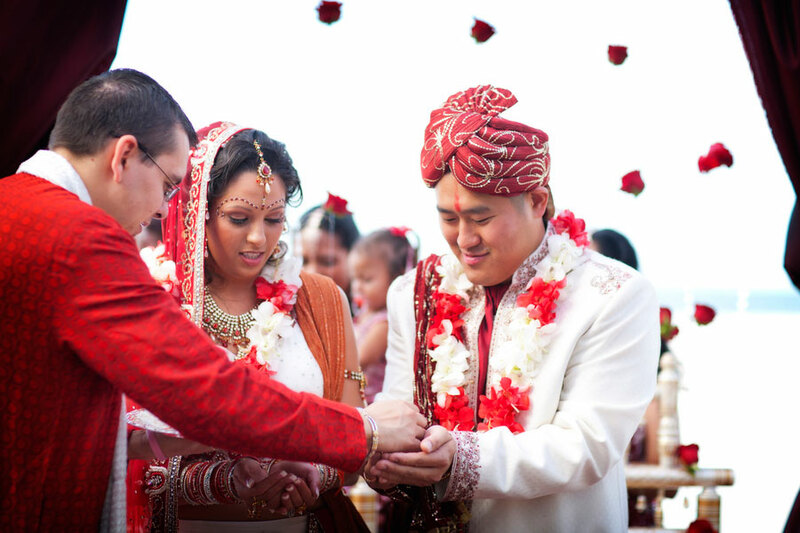 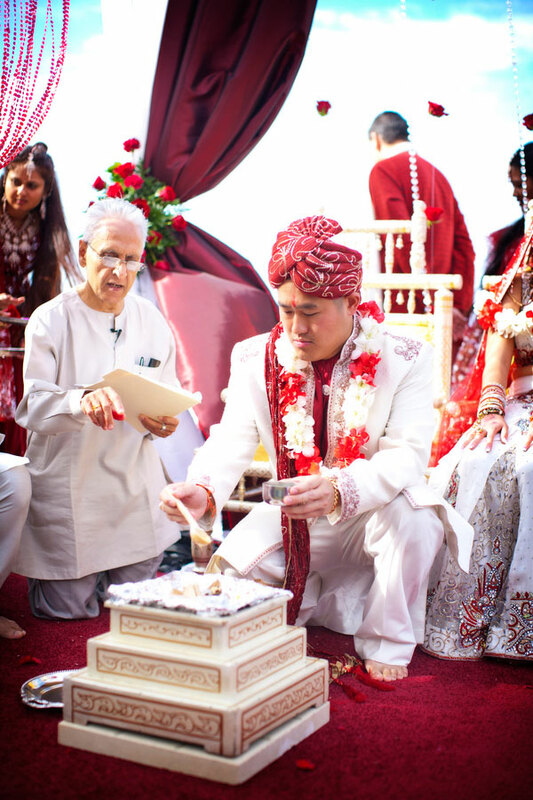 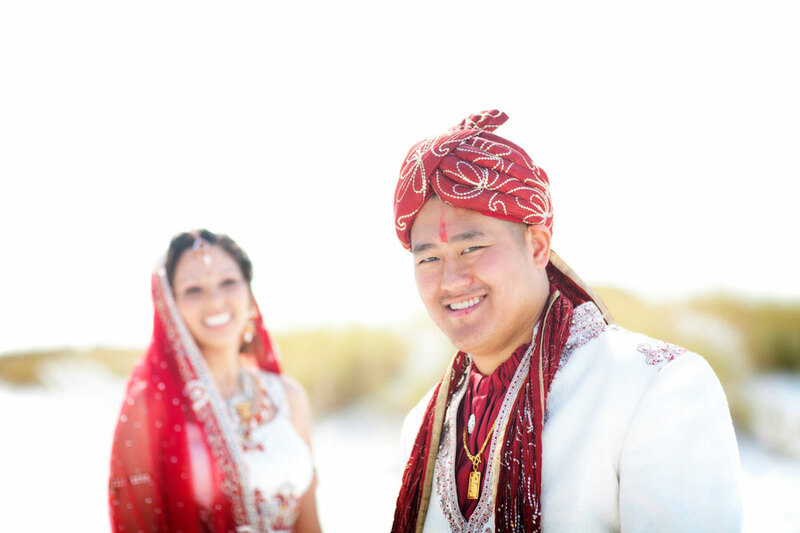 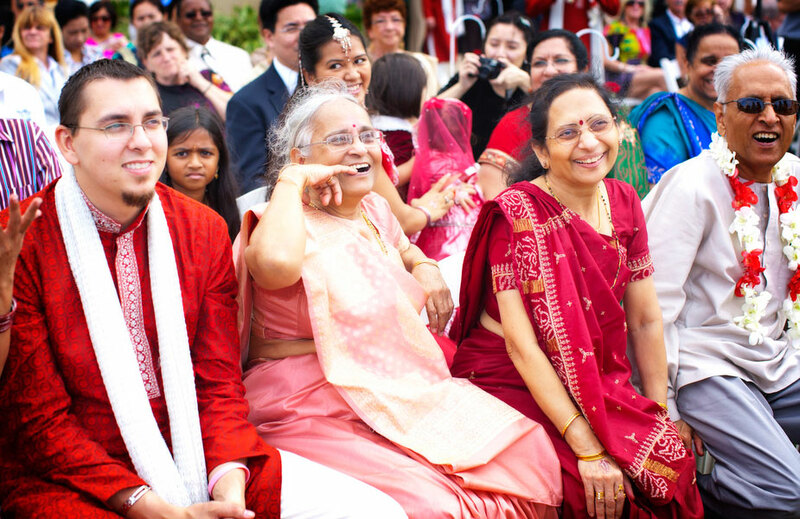 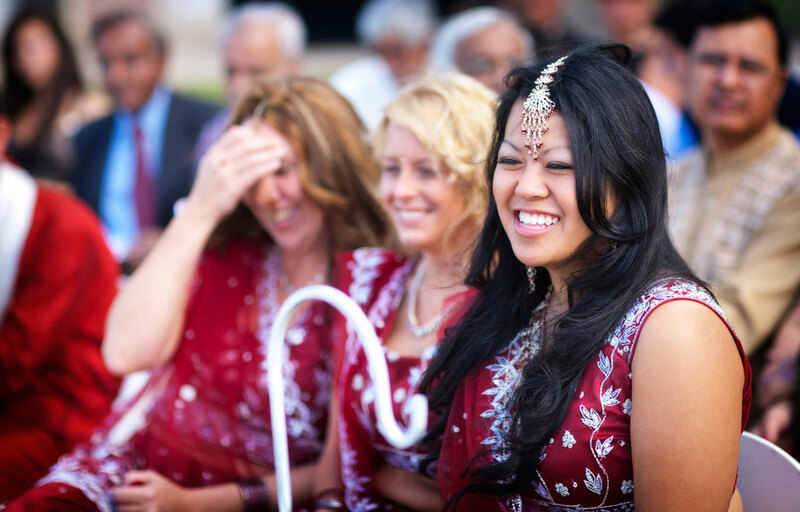 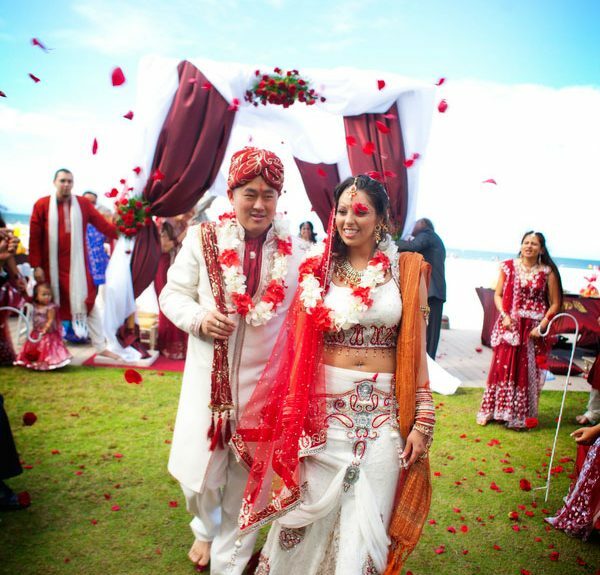 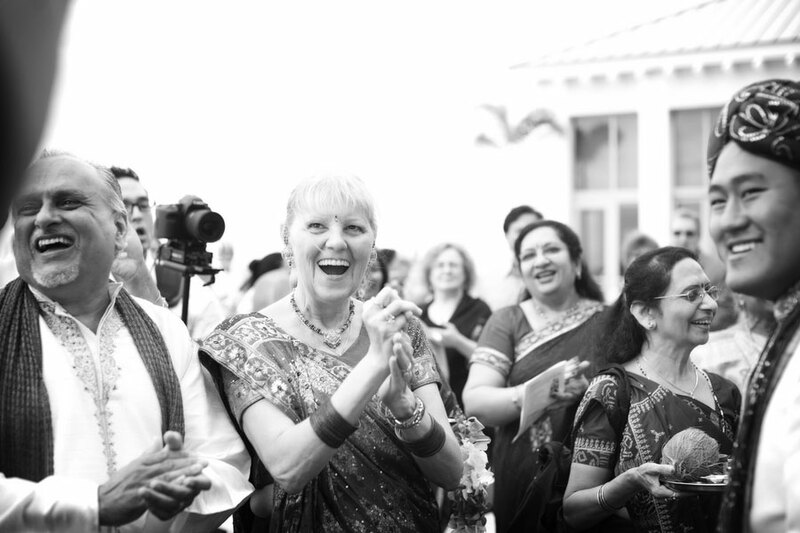 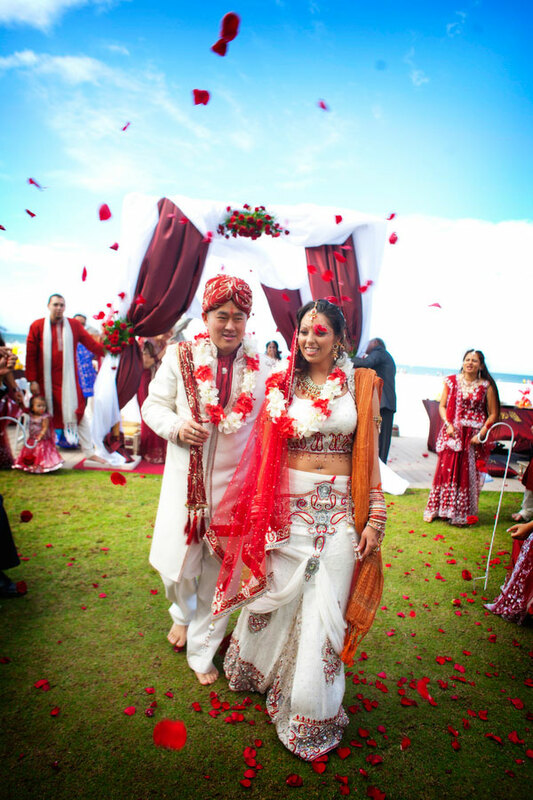 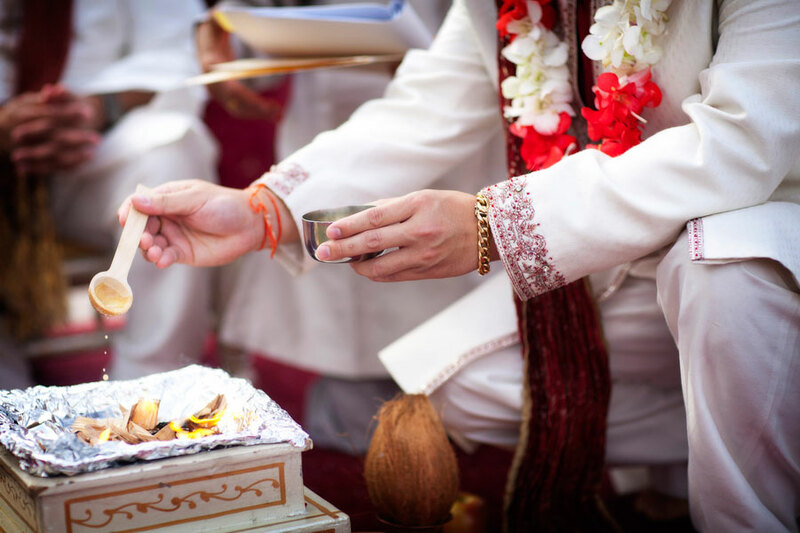 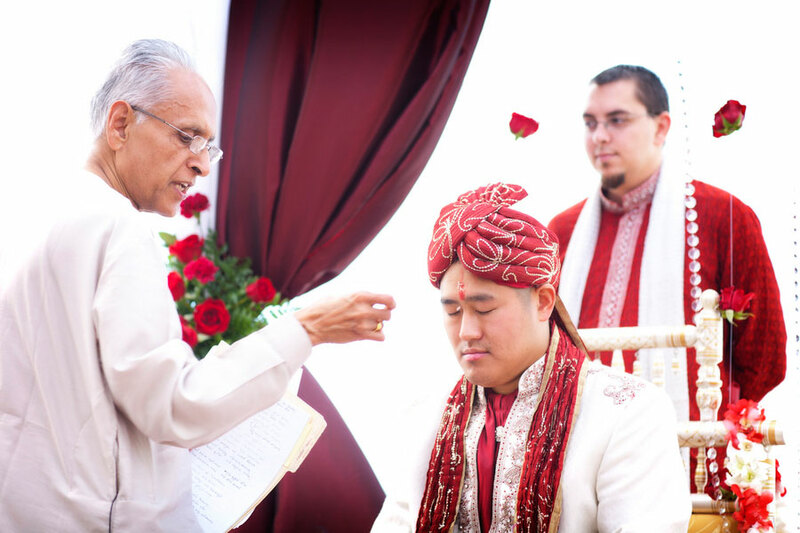 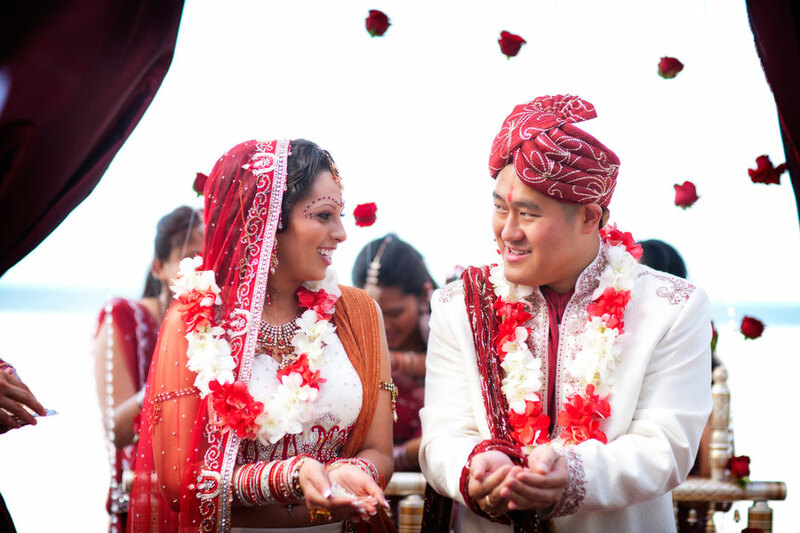 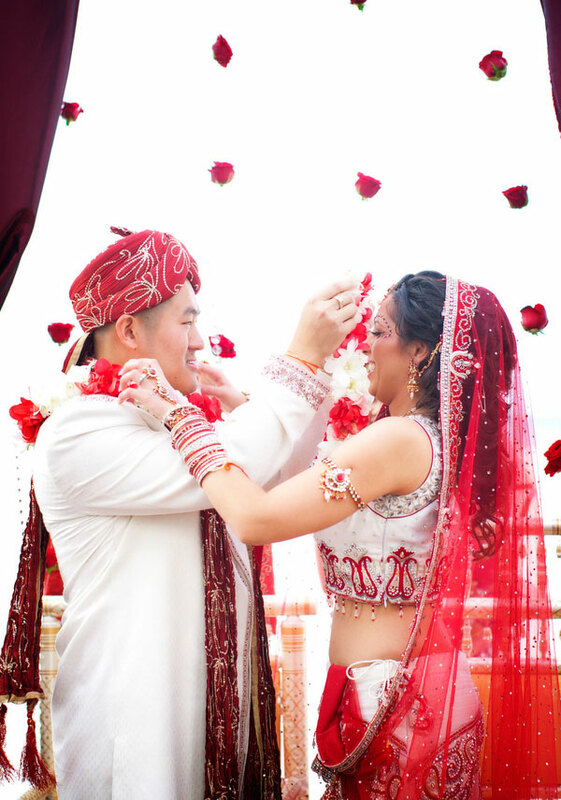 Michelle Dave & Jim Chav’s love for one another transcended their own backgrounds and as such they opted to tie the knot twice, in a traditional Buddhist & Hindu ceremony. 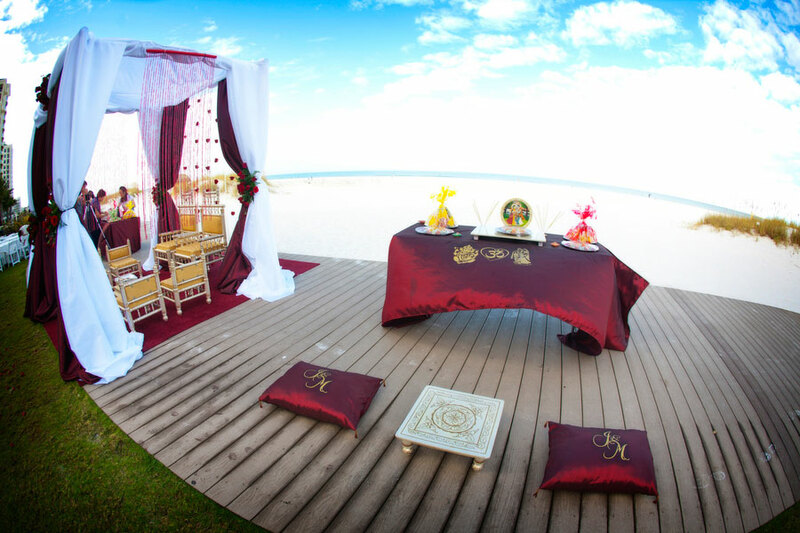 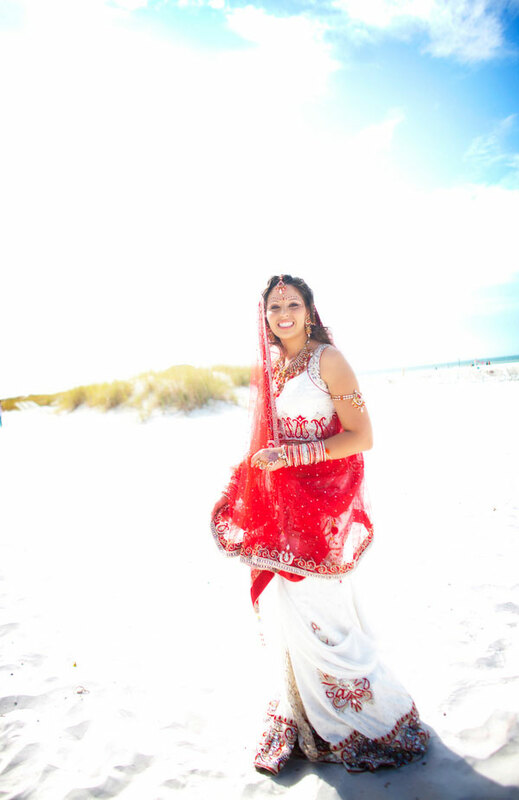 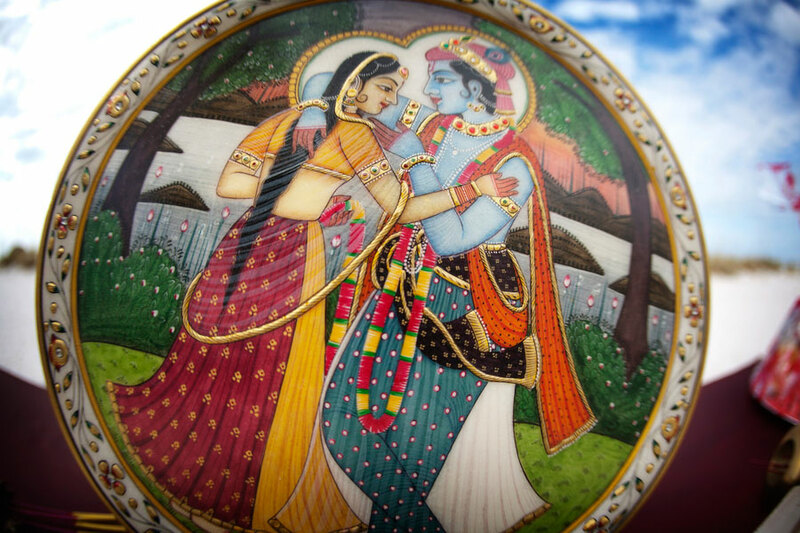 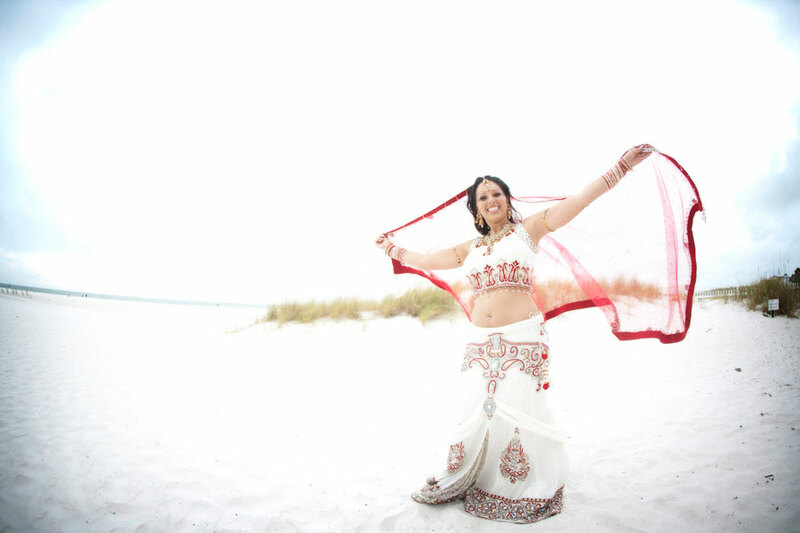 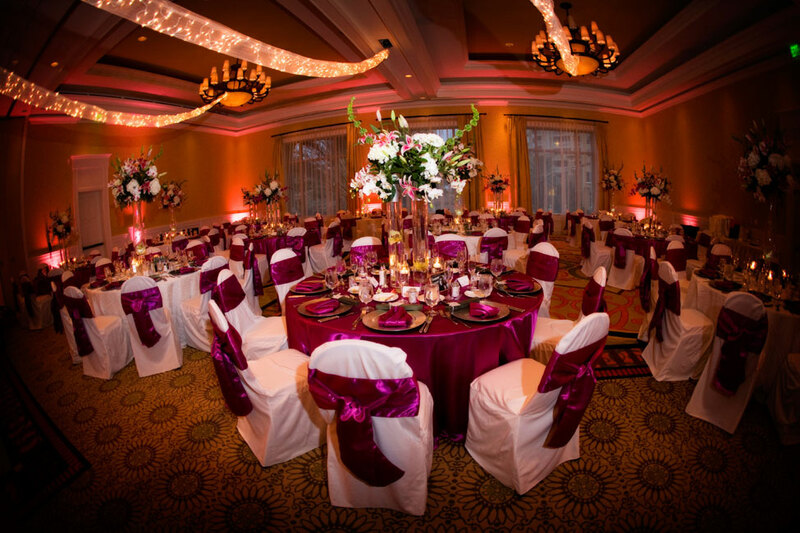 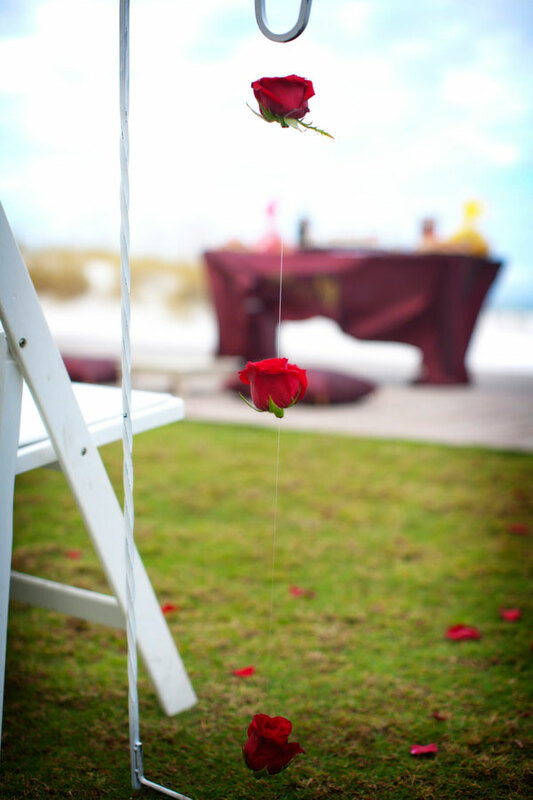 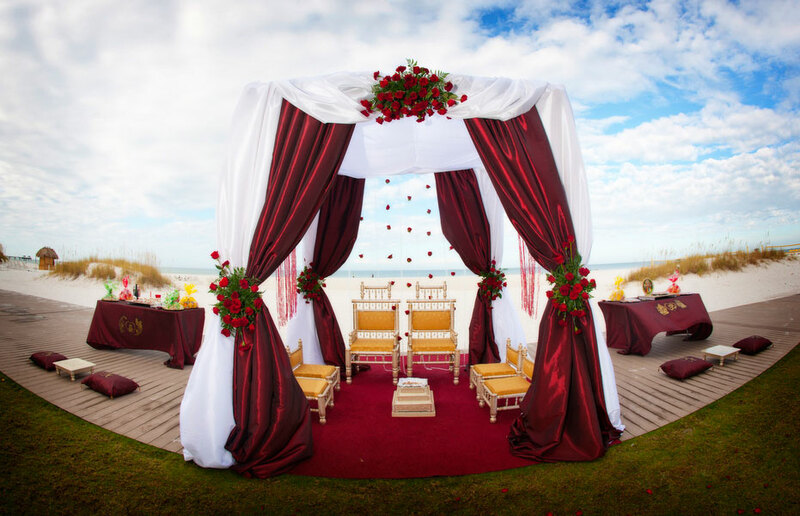 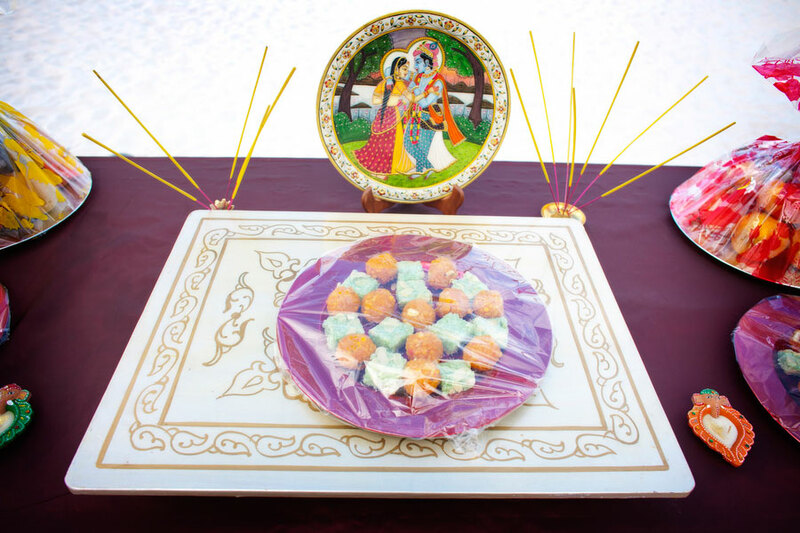 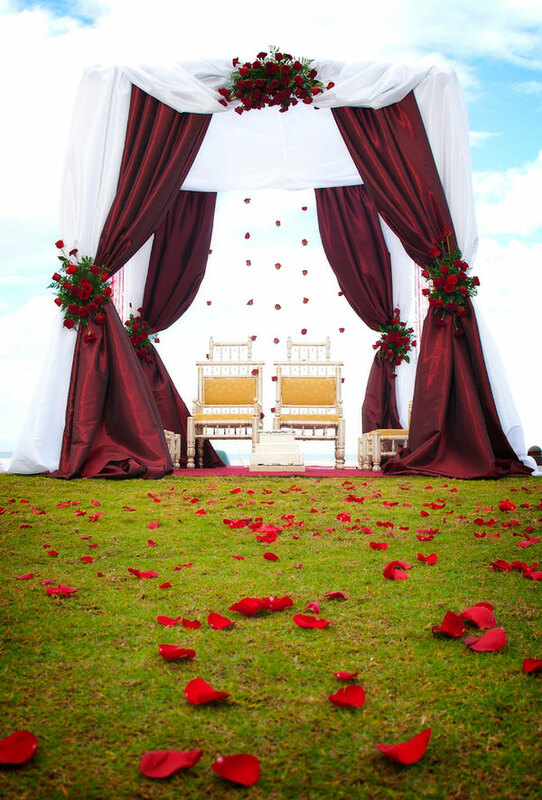 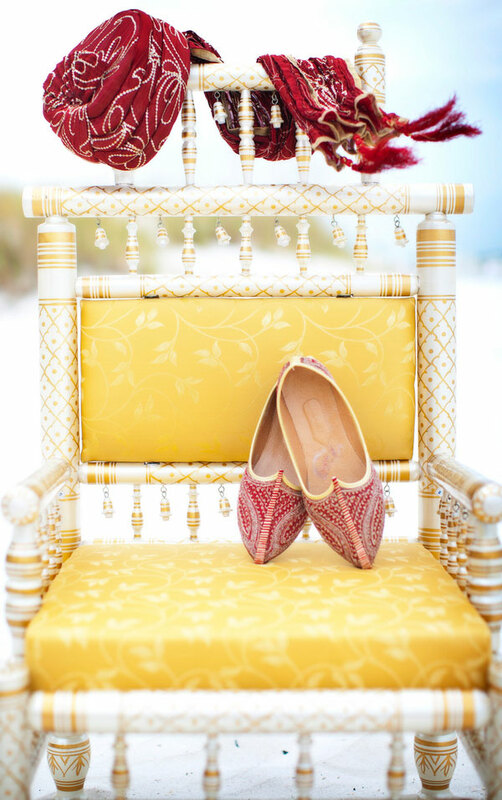 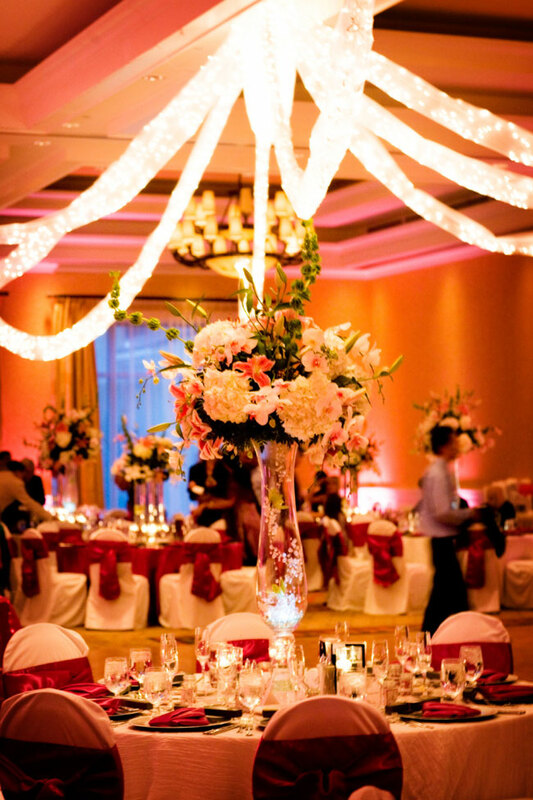 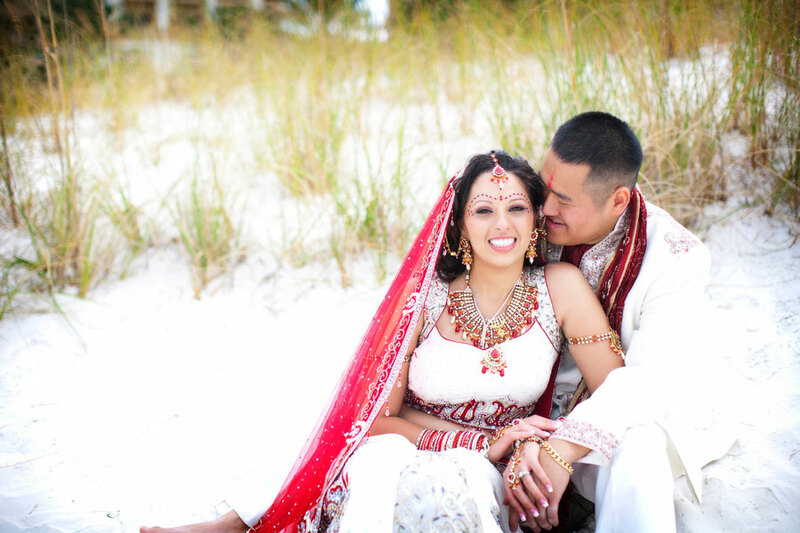 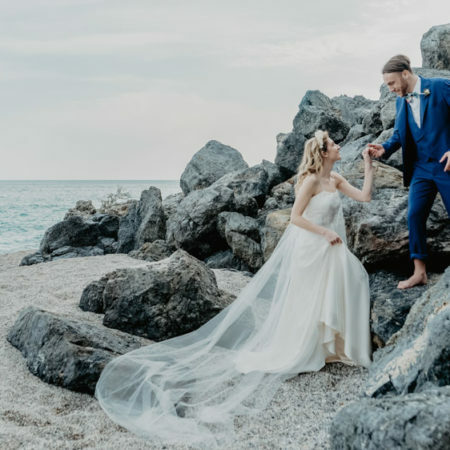 Both set along the white sands in Clearwater Florida, guests were treated to a weekend long affair which bound our couple under the eyes of many Gods. 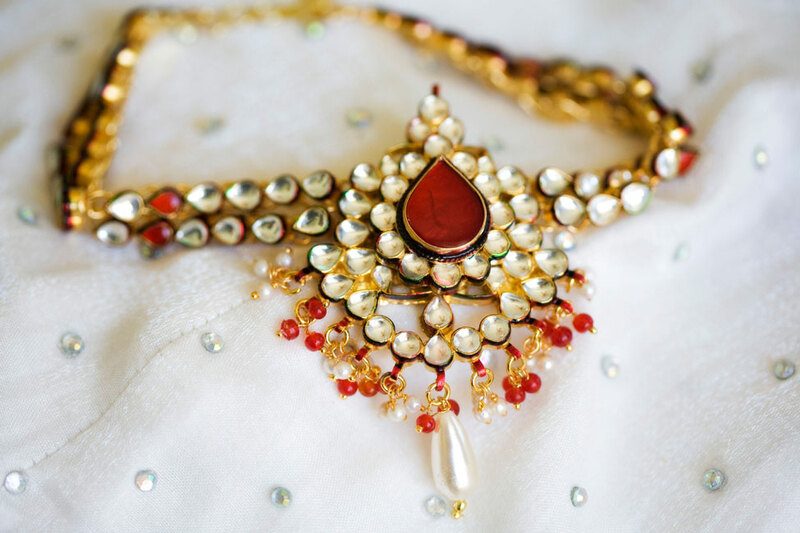 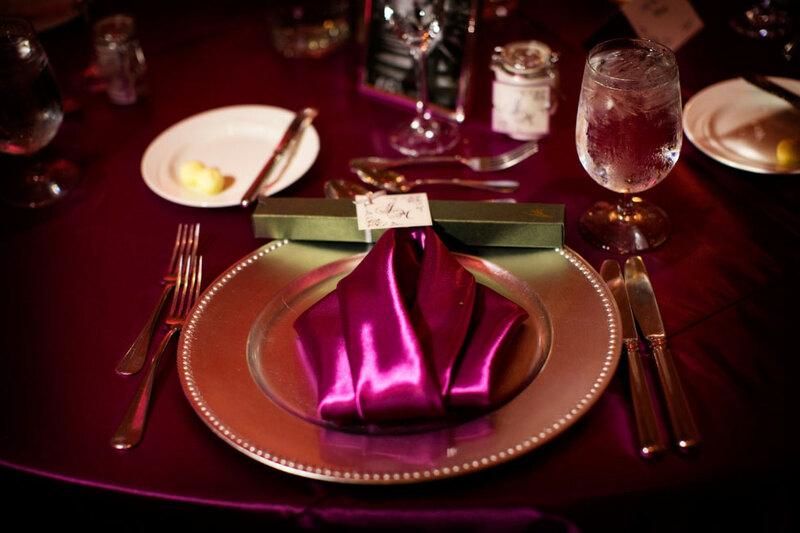 Bold reds & shiny metallics set the tone for a vibrant and lush affair which was clearly filled with laughter, love & smiles. 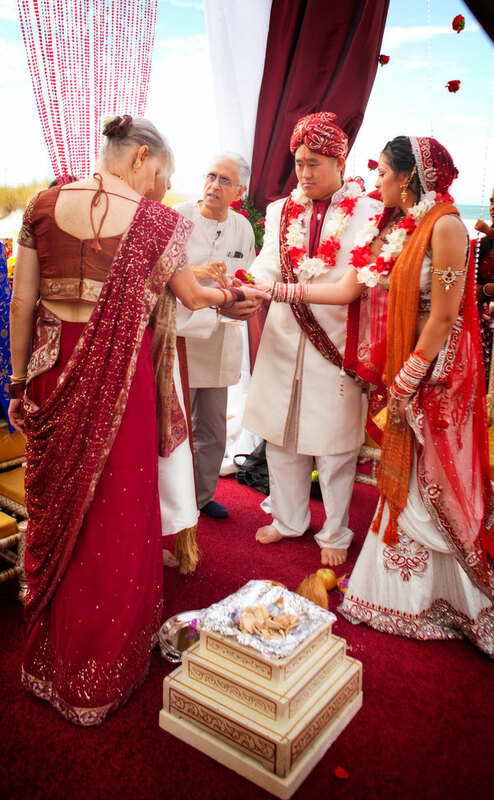 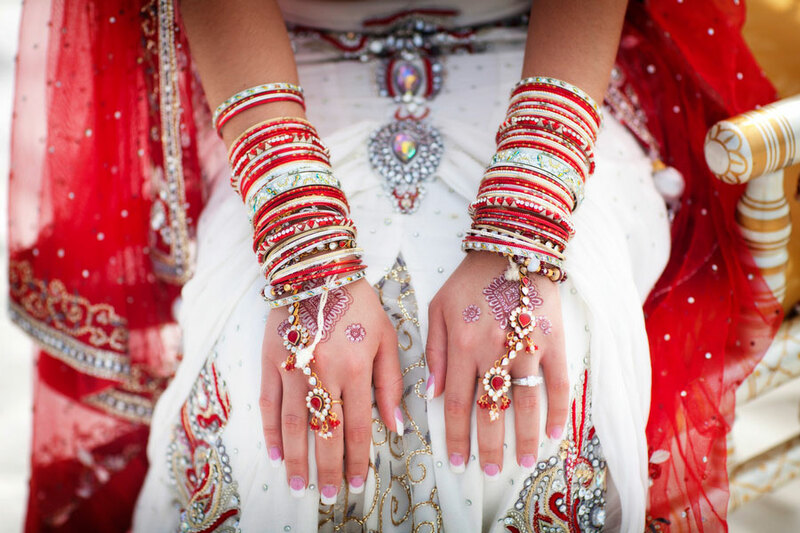 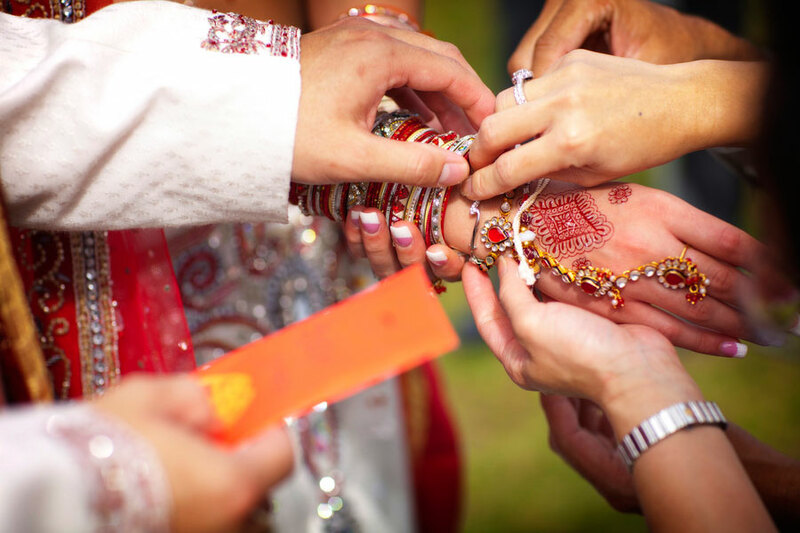 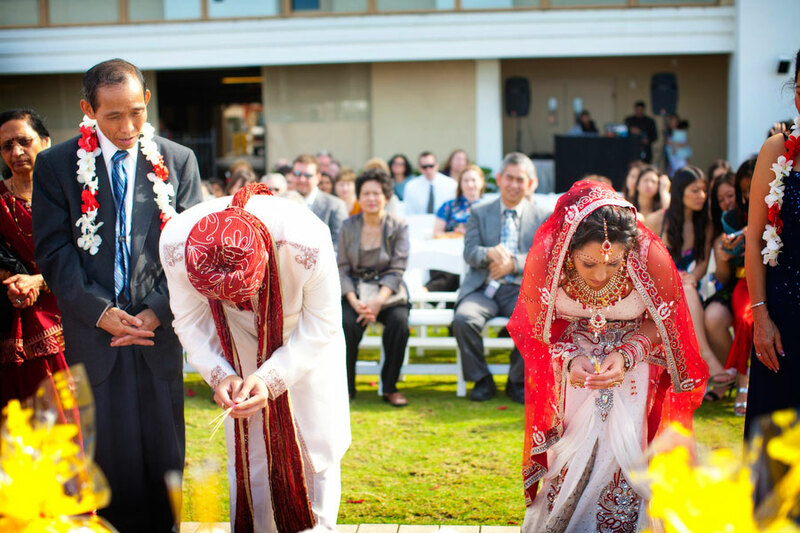 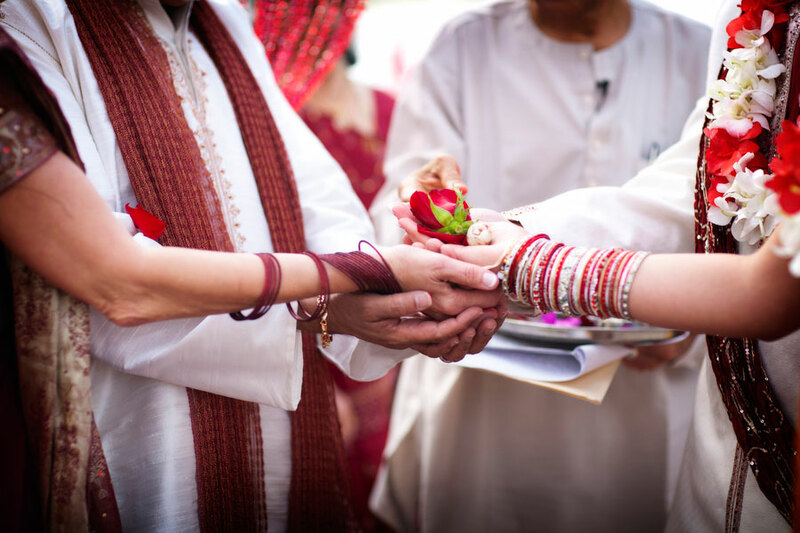 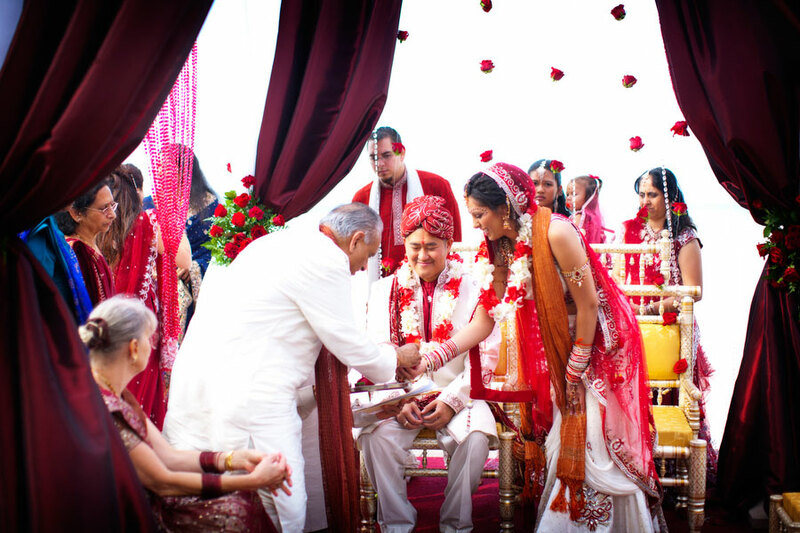 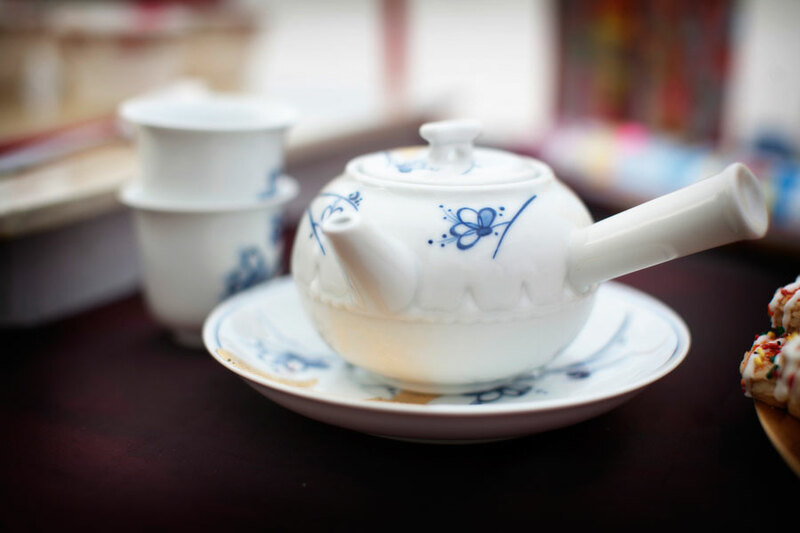 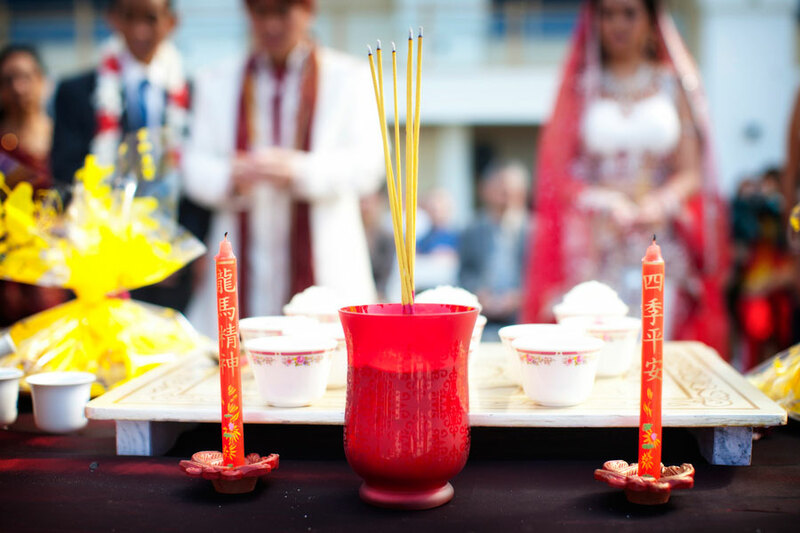 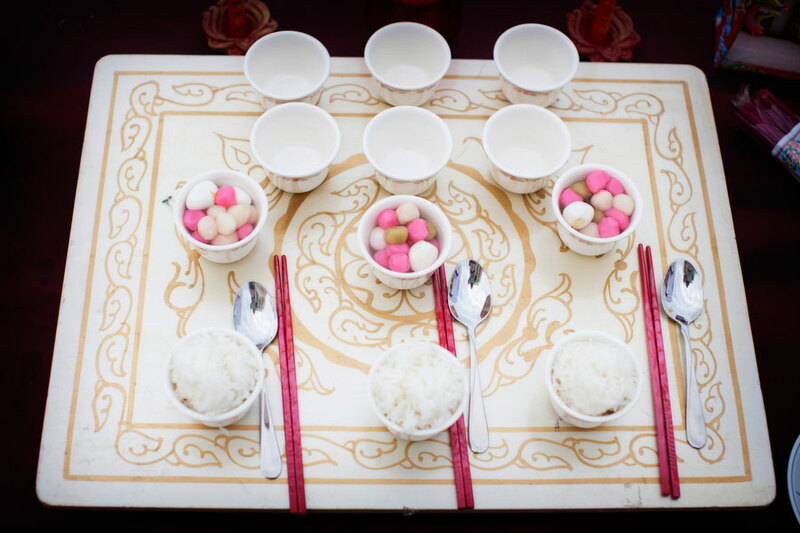 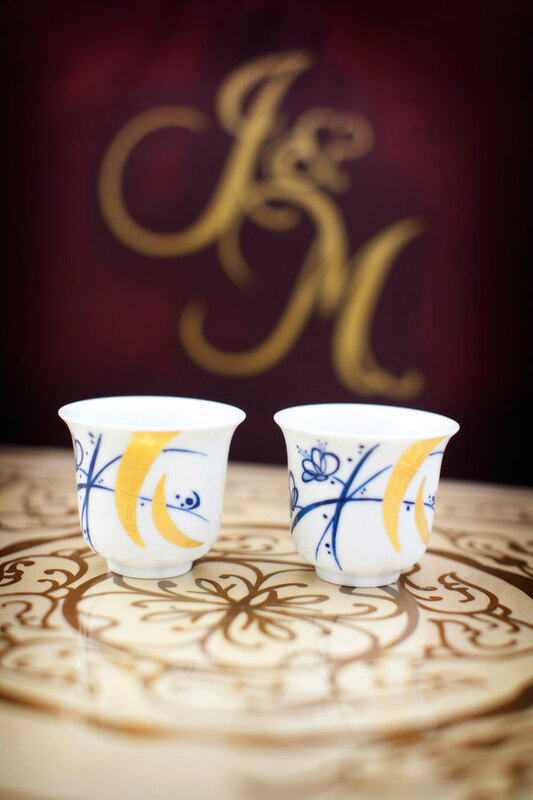 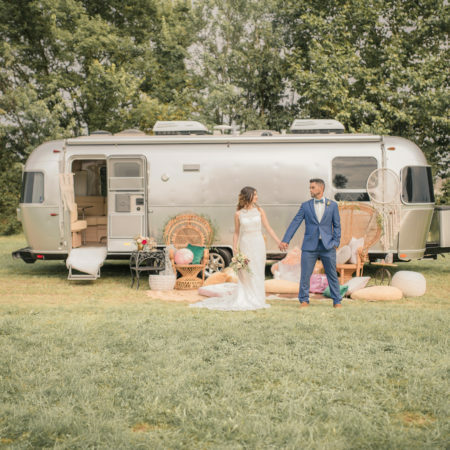 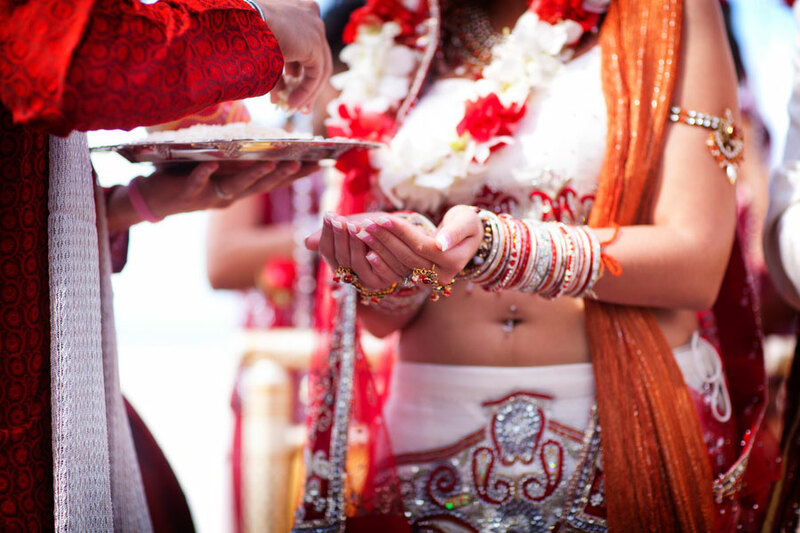 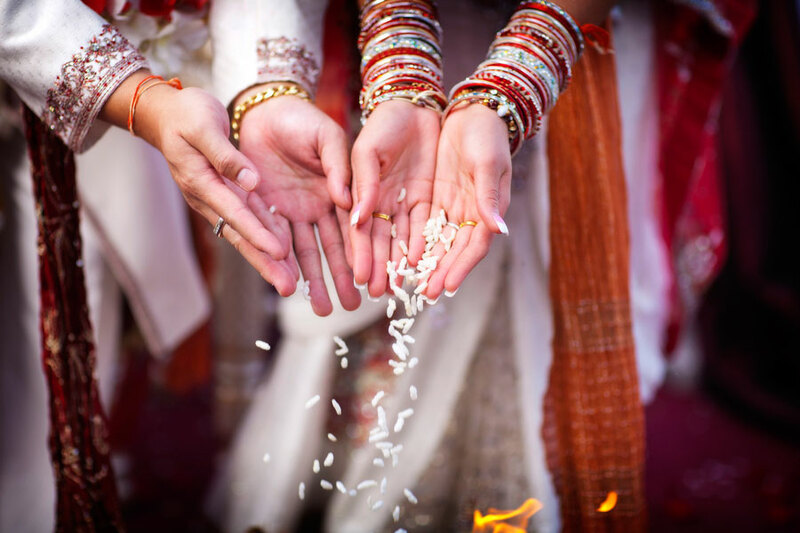 The mix of cultures resulted in a joyous occasion where two families became one no matter their religious devotion. 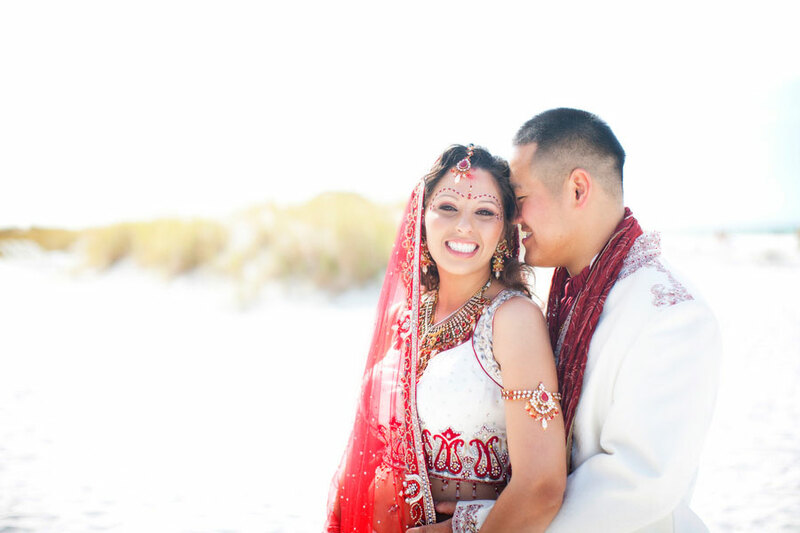 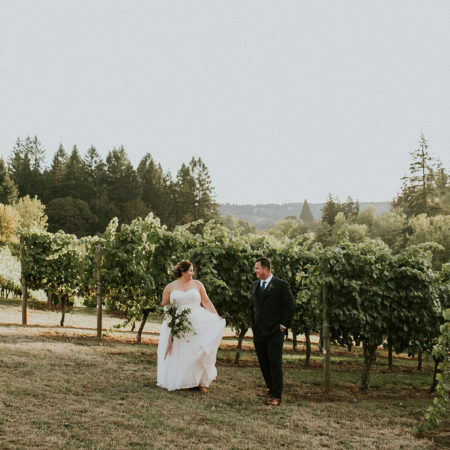 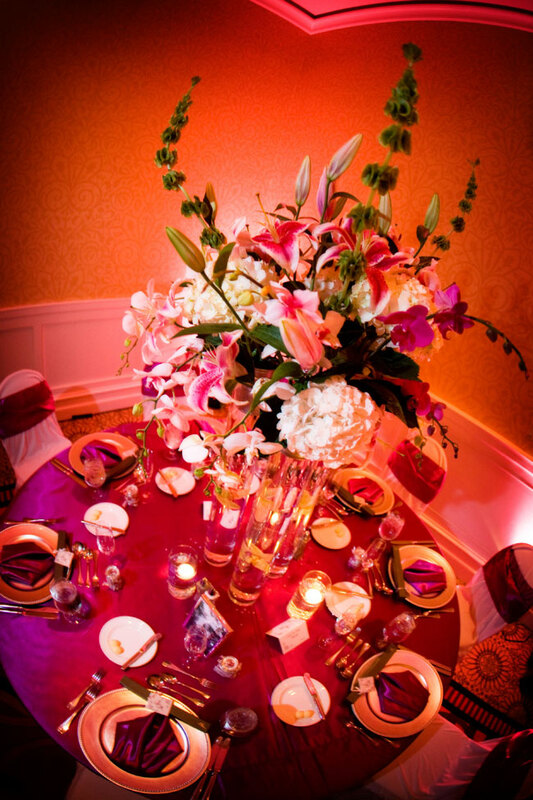 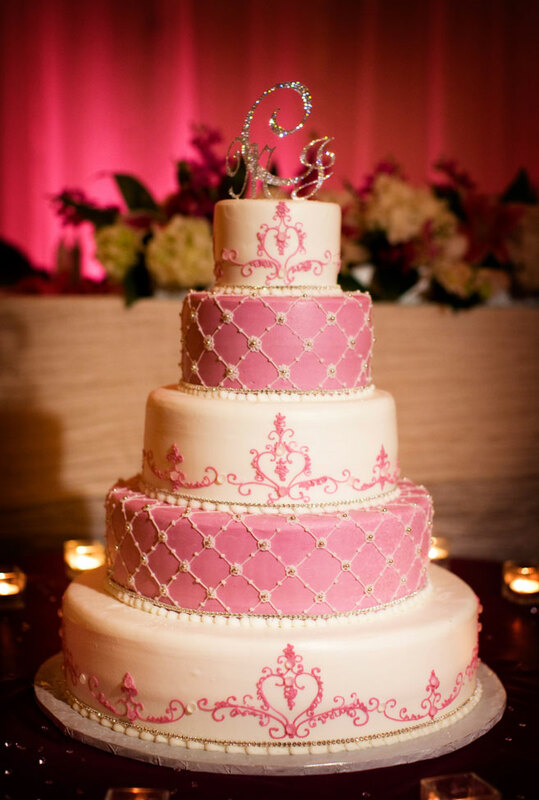 Michelle & Jim are clearly smitten with one another and their coastal affair was truly divine!